Are you worried that your older septic system is beginning to fail? If so, Schleg Valley Construction is your septic tank system installation service in Bryant. All you have to do is give us a call, tell us about your concerns, and we will be happy to get a plan of action going for you. When you need a full service septic company, you can always look to the expertise of Schleg Valley Construction. We offer full septic systems from drain field repairs and leach field inspections, to septic tank pumping and septic tank system installations of all kinds. You need to know that you are not only working with a team of certified, fully trained professionals, but that you are also going to be getting the level of customer care that you deserve. Going through with the plans for such a major investment as a septic tank system installation can be stressful for any homeowner. Our staff at Schleg Valley Construction is there to make this process as easy for you as we possibly can. 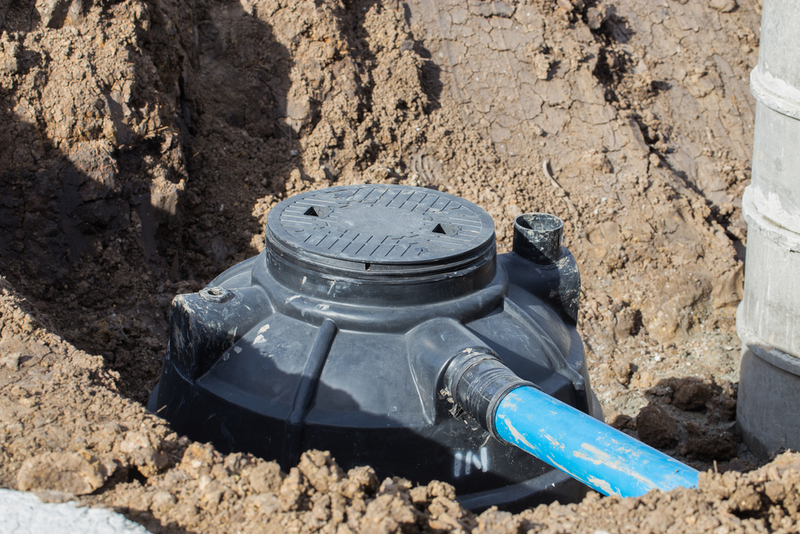 Are you worried that a brand new septic system to be installed on your new home lot will be a tough job due to the location and the land you have to work with? You can guarantee that our staff will be able to come up with the perfect design for your brand new install so that you can get the results that you are after. The installation of a septic tank system is a major step for you as a homeowner, so never trust this process to anyone but the best. We look forward to working with you for a quality design and implementation of a septic tank system installation. Call Schleg Valley Construction today at (425)312-6750 to learn about how we are the number one septic tank system installation service in Bryant.